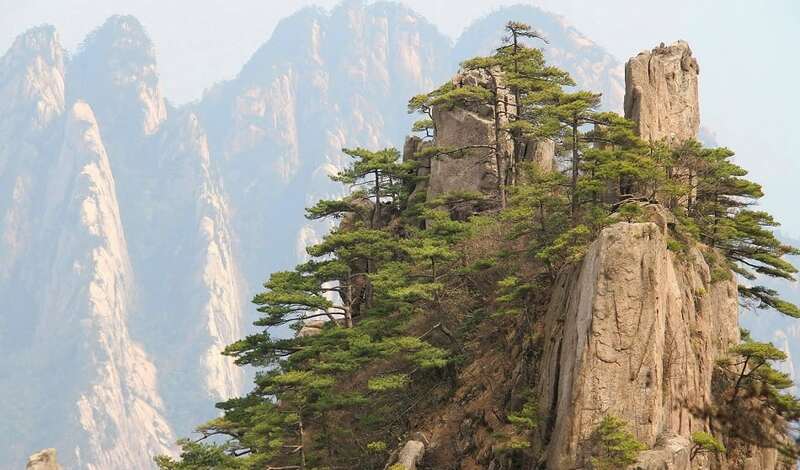 The Yellow Mountains is one of the most famous and beautiful mountainous areas in China. In 1990 it made the list of UNESCO’s World Heritage Sites. Its spectacular natural scenery includes strangely-shaped pines, rocks and clouds.